Welcome to the Coomandook Area School website. Our school offers an extensive and innovative curriculum from Kindergarten to Year 12. Our school is committed to providing vibrant learning opportunities for students and their diversity of needs. Rich opportunities are provided for individuals to excel in a range of pursuits including Sport, Performing Arts and Agriculture. Our class structures from Kindergarten to Year 12 provide opportunities for students of all ages to access specialist teachers and facilities. The development of personal competencies including the capabilities of Literacy, Numeracy, ICT Capability, Critical and Creative Thinking, Personal and Social Capabilities, Ethical Understanding and Intercultural Understanding underpin the learning. Our school values - Respect, Honesty and Persistence underpin the daily work we do with children and young people. 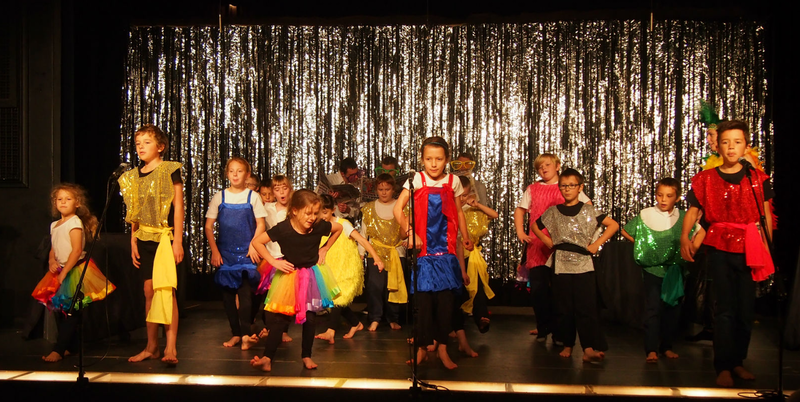 Our school is supported by strong community links through our families, local industry and service groups. The school’s grounds include a swimming pool, football and soccer oval, netball and basketball courts, gymnasium, playground areas and an extensive Kitchen Garden. Specialist facilities include the Coorong Mallee Trade Training Centre, Technology, Home Economics, Art, Performing Arts, Science and Community Library. 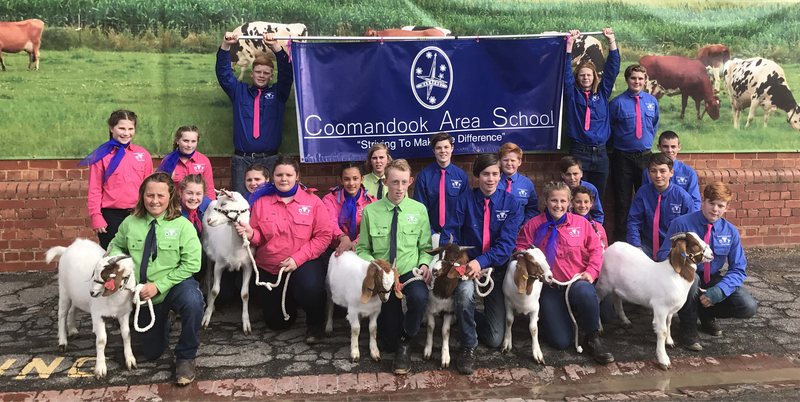 Coomandook Area School offers a diverse range of subjects to meet the requirements of the Early Years Learning Framework, Australian Curriculum and South Australian Certificate of Education (SACE). We are proud of our consistent SACE results averaging a 97% completion rate over the last four years. 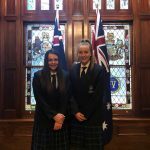 We constantly work with our students to help them pursue their chosen course of study at university, TAFE as well as other pathways to further training and employment. 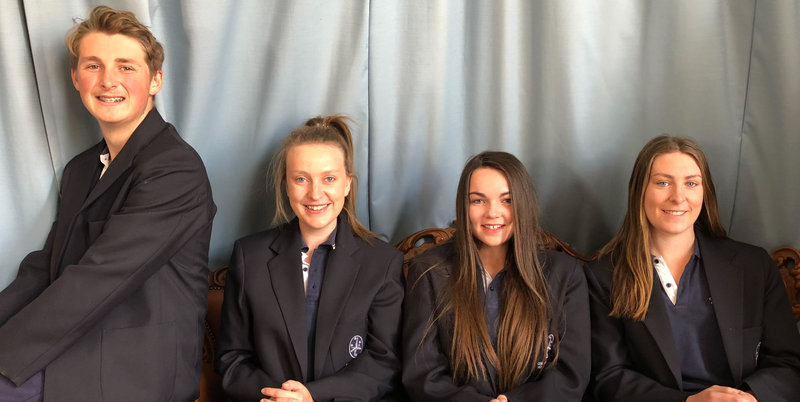 Our teaching and support staff, Youth Worker and Pastoral Care Worker are dedicated to providing the best possible learning opportunities for students of all ages. Please enjoy perusing our website. Learning is at the heart of what we do at Coomandook Area School. 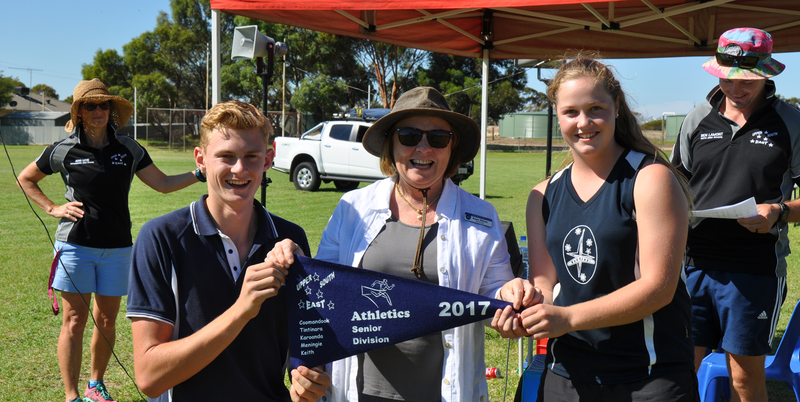 Our small community school achieves great things and offers a wide range of learning opportunities and co-curricular activities that enhance school life from Kindergarten through to Year 12. We welcome all families including those new to the school in 2019 and look forward to working collaboratively with you to provide positive educational opportunities for your child/ren in a school environment that enhances the personal development of students, promotes growth mindset and allows individual students to pursue their areas of interest. Thank you for visiting our school website and I look forward to sharing the many milestones and celebrations that your child/ren will achieve here at Coomandook Area School.